Welcome to the Regency Apartment Hotel. 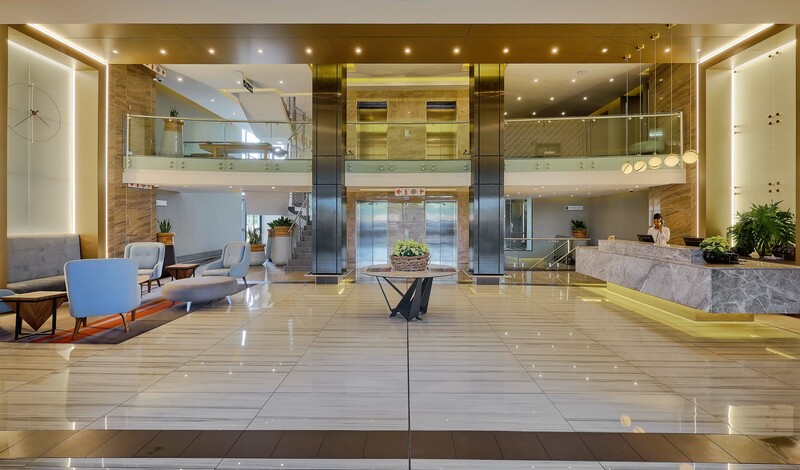 An unparalleled executive lifestyle experience in the heart of Menlyn, Pretoria offering 161 fully serviced luxury apartment-style hotel suites, designed with the discerning business traveller in mind. 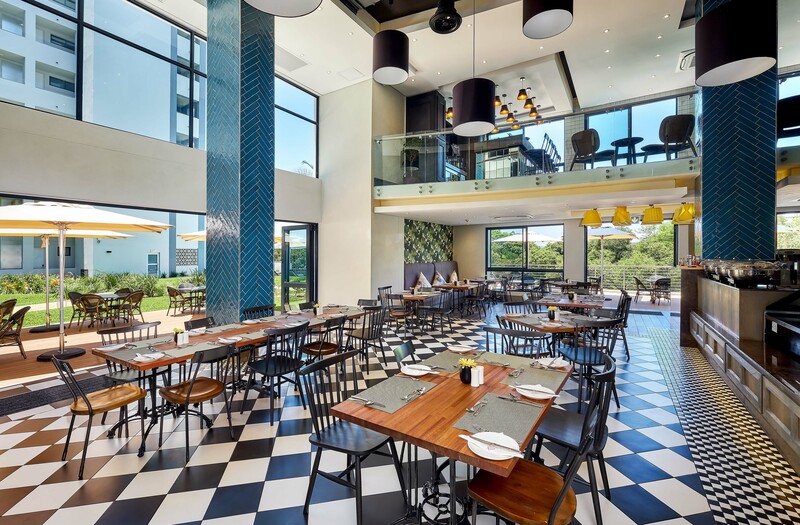 With its prime location just five minutes from Menlyn’s business district and malls, and within easy reach of all major highways, The Regency is impeccably appointed to accommodate both business and leisure travellers in style. In addition to event and conference facilities for up to 120 delegates, when you’re welcomed through our doors you’ll find your every whim catered for. Whether you’re visiting the City of Tshwane for business or leisure, we’ll do our utmost to ensure yours is a memorable stay, for all the best reasons. Sign up to receive all the latest news, information and offers.